After announcing the release of his third EP RN141 a few months ago, French producer Adrian, an active member of So French Records, is back to introduce the full official video realized by team Hey Pigs and directed by Arthur Sauvadon. In this brillant short cut movie, the main character sinks from the beginning to the end into a "deluded state". Hallucinations and monstrous apparitions follow him on his journey. The EP, RN141 which adopts a dark electro style, gathers four quality original tracks: "Dream in Coma", "Block", "Deluded State", and "Lucky Day", as well as four quality remixes by Mac Stanton, 1ino1eum, Soul Machine and The Rampage. RN141 is out now on all digital platforms. 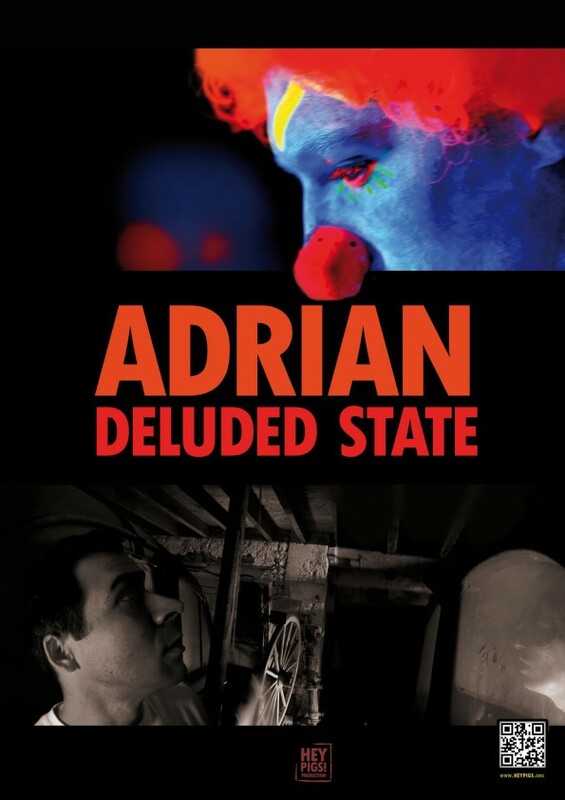 Read more about Adrian in a special Earmilk Interview he did last year. @earmilkdotcom Big up Team Earmilk! ADRIAN Returns!Exclusive Video by "Hey Pigs"Bonus Free Track!